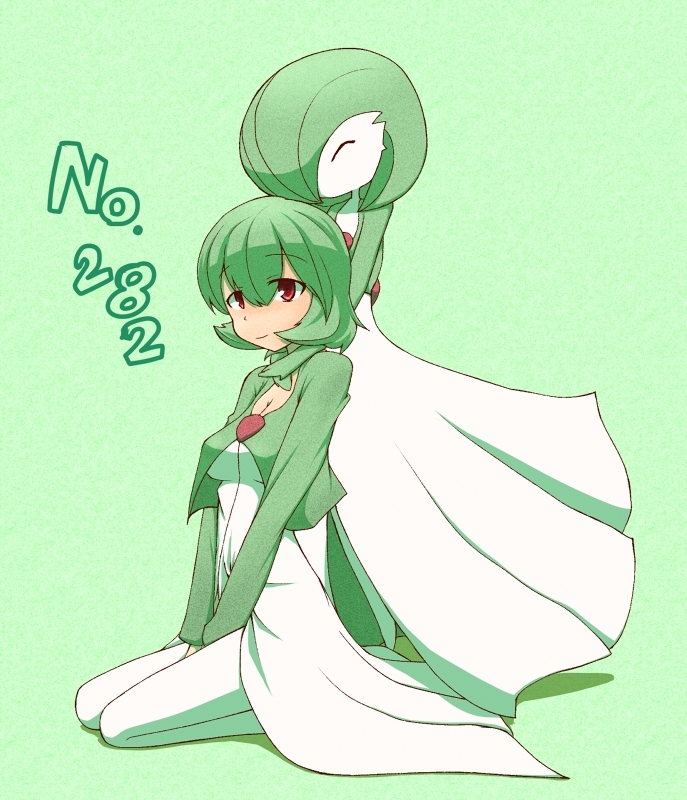 122 anime images in gallery. 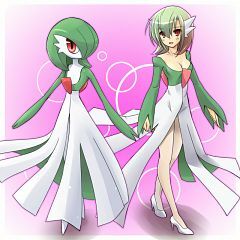 Tagged under Pokémon and Pokémon (3rd Generation). 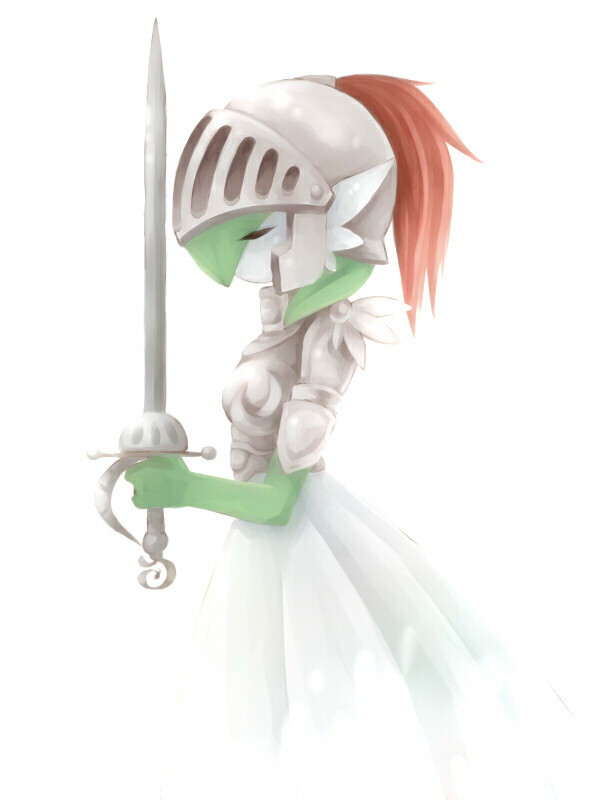 Gardevoir (Japanese: サーナイト Sirknight) is a Psychic-type Pokémon. 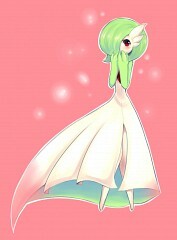 It evolves from Kirlia starting at level 30. 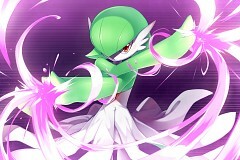 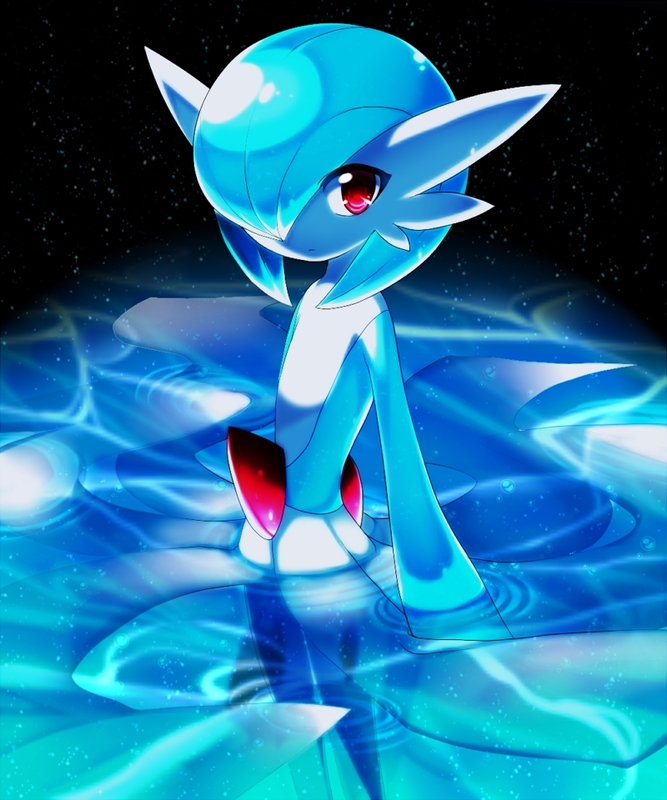 It is one of Ralts's final forms, the other being Gallade. 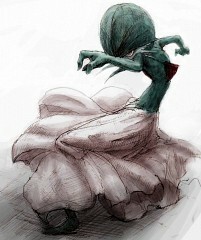 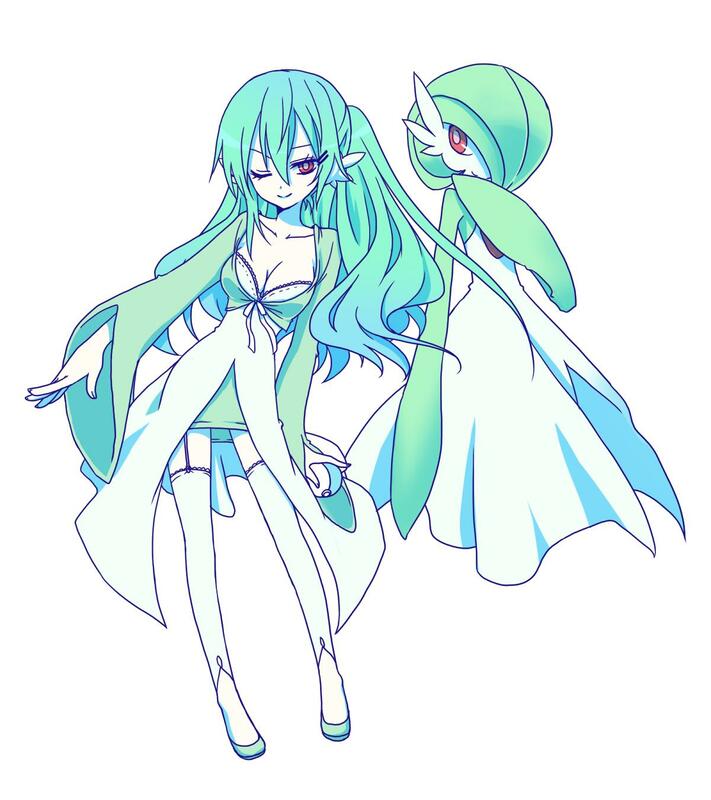 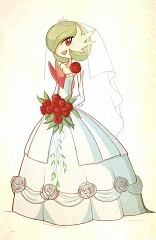 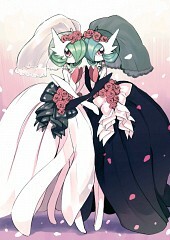 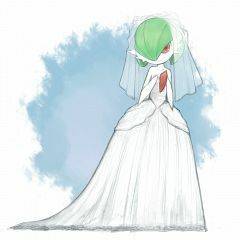 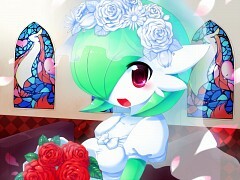 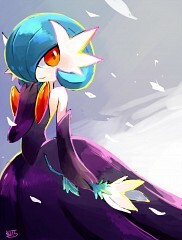 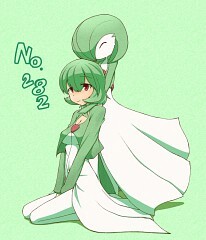 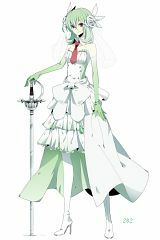 The tutu-like skirt that Gardevoir had as a Kirlia had became an elegant ballroom gown, with a similar green underside. 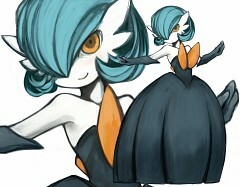 Its ‘hair’ style has also changed, with ‘curls’ down the sides of its head. 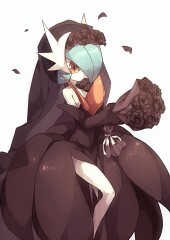 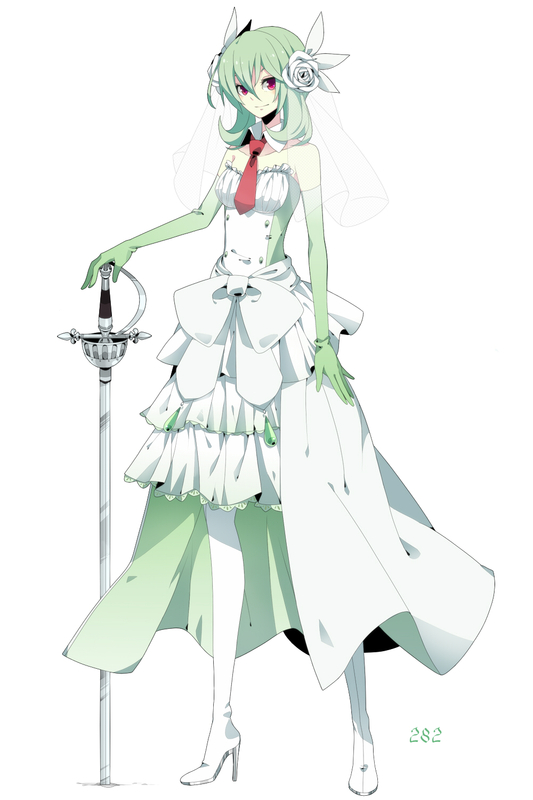 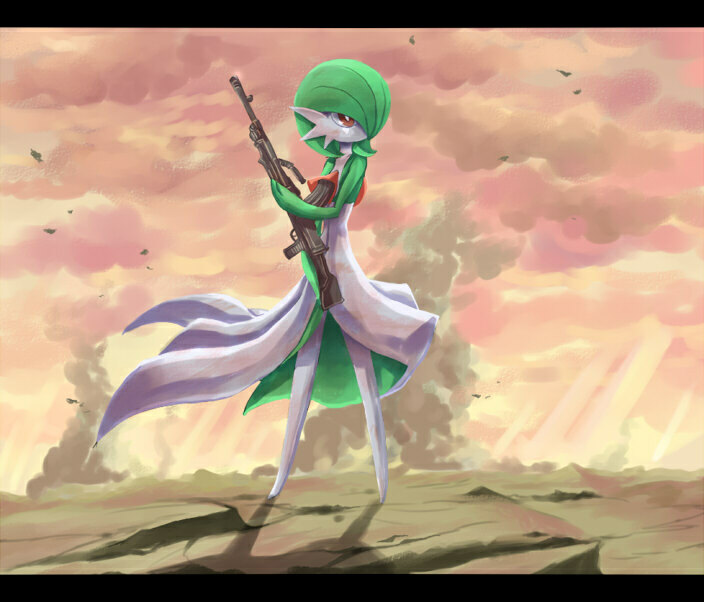 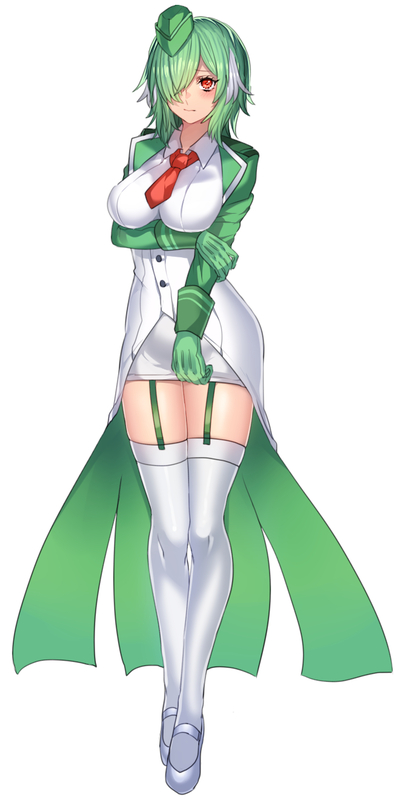 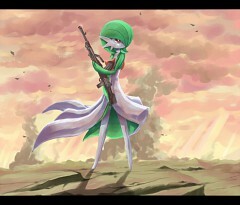 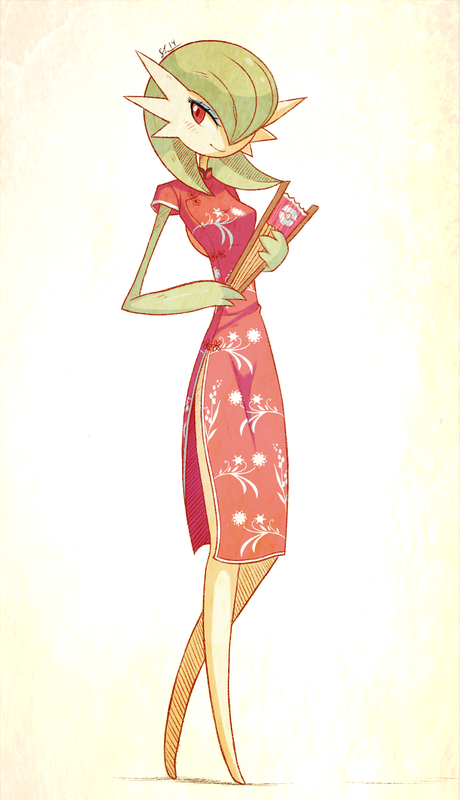 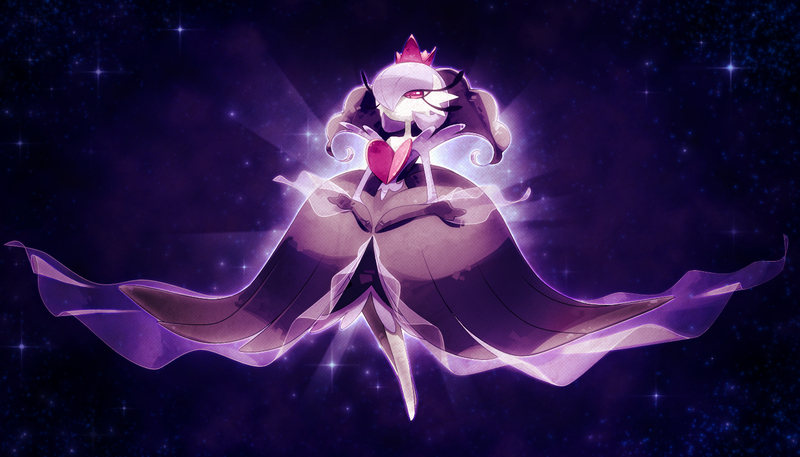 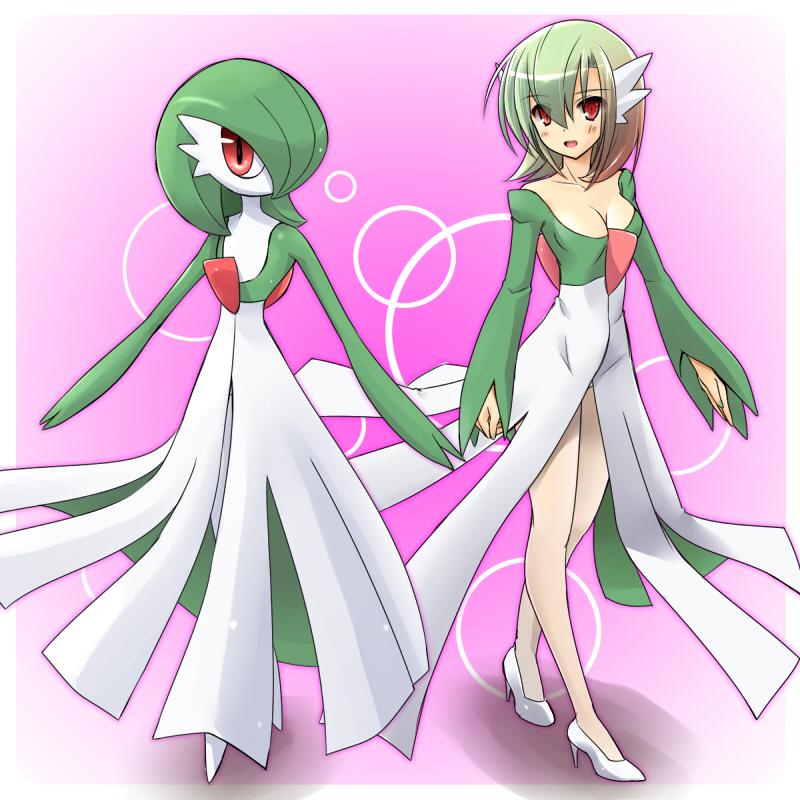 Gardevoir has long, slender, white legs underneath the gown. 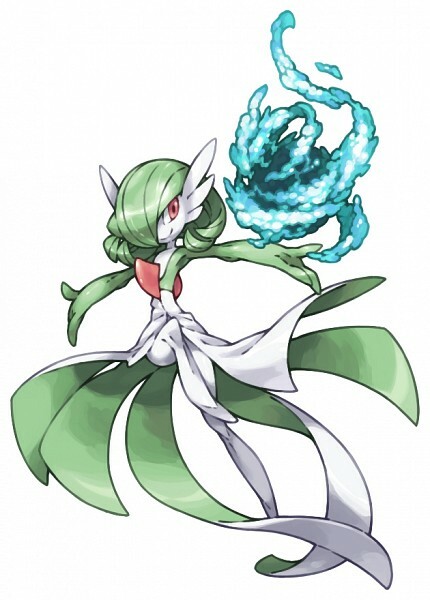 Gardevoir's arms are now green; its arms are connected to the hand with no defined wrist. 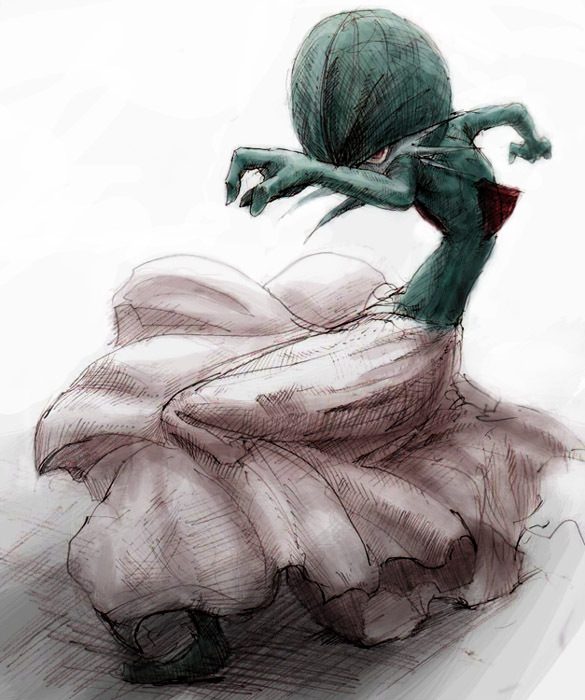 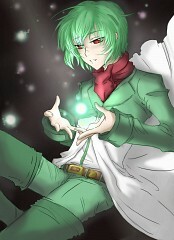 Gardevoir owns long, slender fingers that are connected to the arms directly, appearing more glove-like. 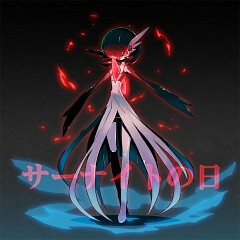 The red fin-like horns it had on its head before evolving have now moved to its chest and its back. 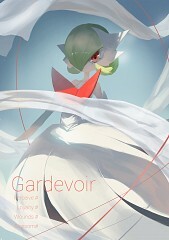 Gardevoir also has spikes to the side of its face that has a close resemblance to a masquerade mask. 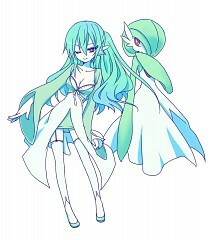 Gardevoir has a band of green extending on its chest to the centermost horn and then connecting to the sleeve-like arms, almost appearing to resemble a Torso or top-like part to a dress.